Our Foundation for Effective Leadership program is a five-module experience, that will give you the skills and personal operating system to effectively communicate and lead others in the workplace. The program centers on an in-person, experiential practicum that teaches you how to lead with a “coach” mindset. If you are an emerging leader committed to growth for yourself, team, and company, we invite you to join our community and share the experience with other like-minded professionals. 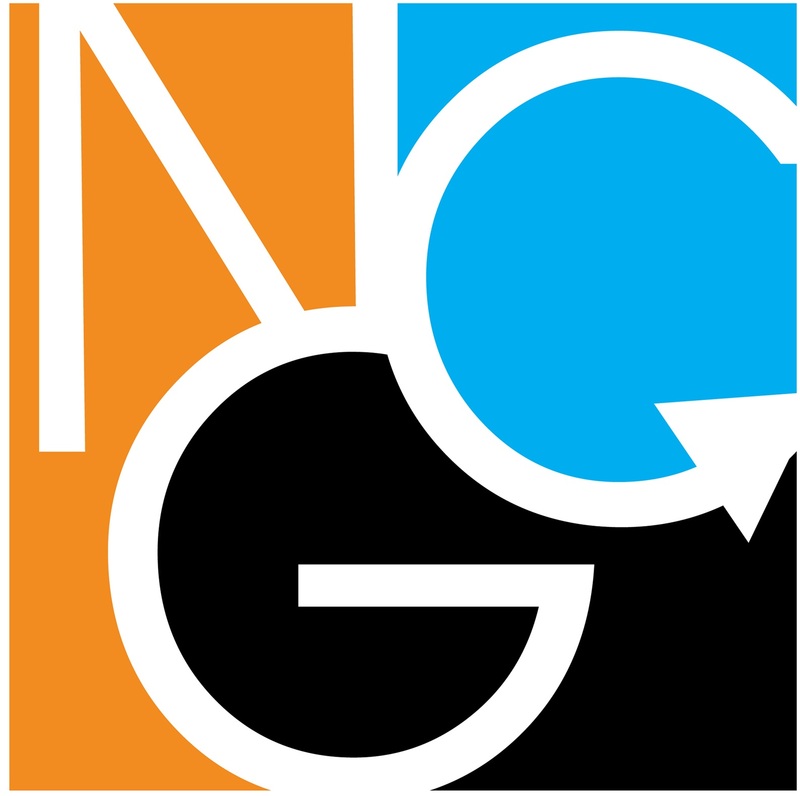 Click here to learn more about NextGen Center!